A young man suddenly went from 'hate to love' within seconds while blasting a lady for her donning a cleavage-popping attire to church today. A Facebook user not liking what he saw -sent her series of messages via inbox to blast and bash her for trying to "tempt men in church" with her revealing outfit. Within seconds, the man went tactical as he professed his love for her. The lady shared the screenshots of their chat in a bid to shame him. 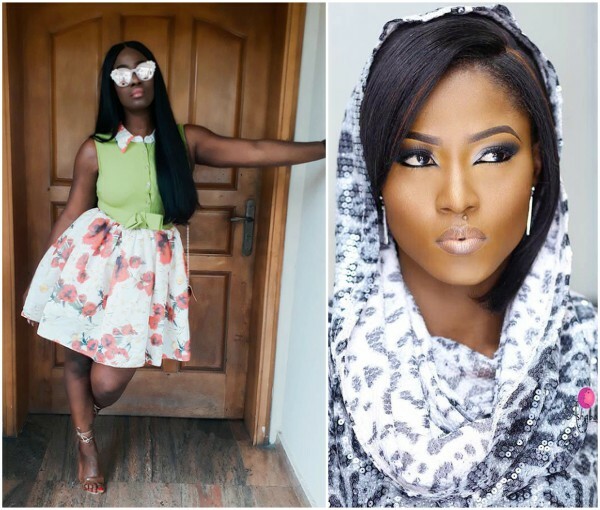 Anita Joseph Turns Good Girl: "Dress the way you want to be addressed"